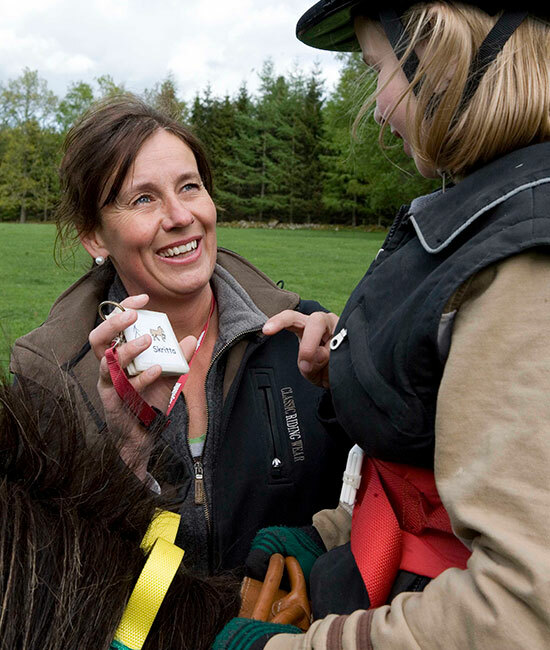 Lectures – with knowledge, views and intentions Ulrika Stengard-Olsson is a certified physiotherapist and hippotherapist. She has been committed to habilitating children and young people for many years, and also has experience in primary care and in a clinic specializing in back and neck pain. In addition, she has basic training in agriculture and extensive experience and practice handling animals and conserving nature. This unique combination of training and experience has prepared Ulrika for her lectures at universities, medical service centers, companies, associations and federations in Sweden and abroad. Subjects that Ulrika is very concerned about are e.g. Training for physiotherapists and other medical personal. The influence of animals and nature on the individual – “Green Rehabilitation”. The natural and cultural values inherent in Söderåsen. The female entrepreneur in the field of agriculture. Little talk – lots of action!